Hunter’s Pointe, an award-winning apartment and townhome community, offers homes with inviting ambiance and style. Located in the heart of Johnson County, Hunter’s Pointe provides modern amenities and maintenance-free living, nestled in a beautiful natural setting. Our 1, 2, and 3 bedroom apartments and townhomes place residents just minutes away from the city’s best shopping and dining, as well as parks, trails and recreation facilities. Easy access to highways puts all of Kansas City’s entertainment and sporting destinations at your fingertips. 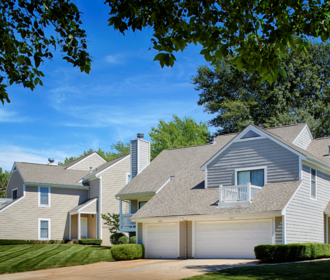 Locally owned and professionally managed, Hunter’s Pointe delivers all the comforts of home.